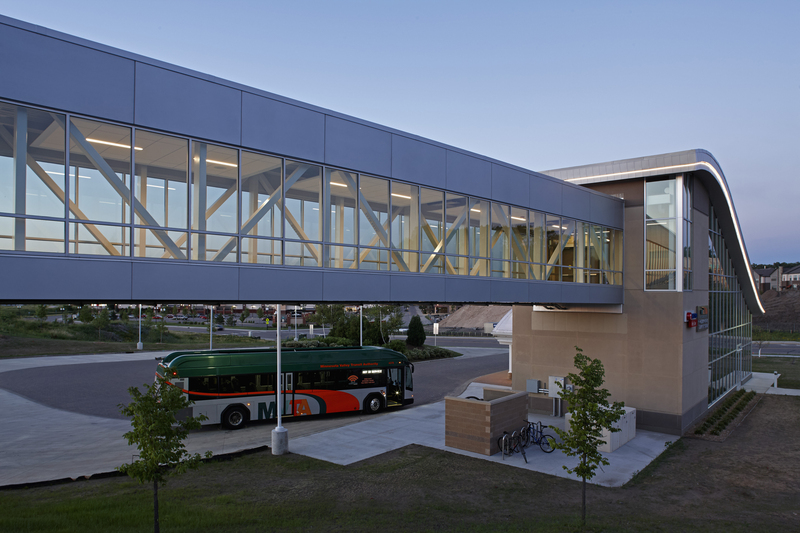 Linetec's painted mica finishes contribute to the the metallic aesthetic, high performance and lasting durability of Protean Construction Products' aluminum plate system as installed by Flynn Midwest on Minnesota's Cedar Grove Transit Center. 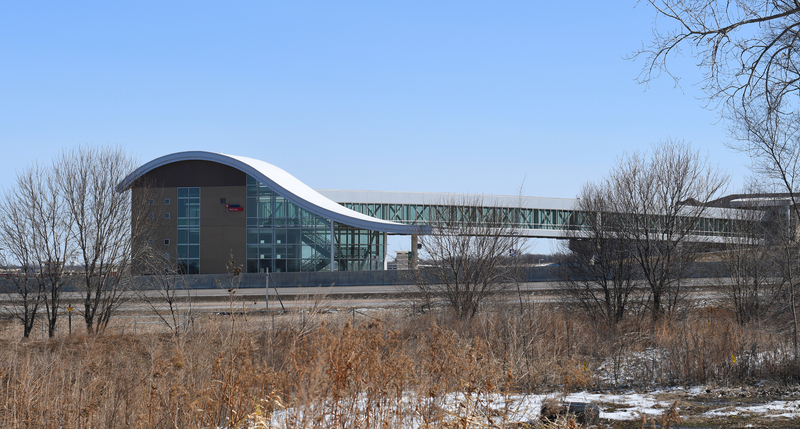 The new station significantly expands the original facility with two buildings connected by a signature skyway bridge over TH77/Cedar Avenue. The building's design complements other stations on the Red Line. For the Cedar Grove Transit Center, Linetec finished more than 5,000 square feet of Protean's AP-1125 aluminum, formed-plate barrier system in a Bright Silver color. Engineered for low-rise applications, Protean's wet-joint, metal plate panel system is well suited for projects that go down to grade, and feature multiple bends, shapes and conditions where a long service life is needed. Ensuring performance as specified, Protean's system comply with ASTM standards for water penetration, air infiltration and structural integrity. 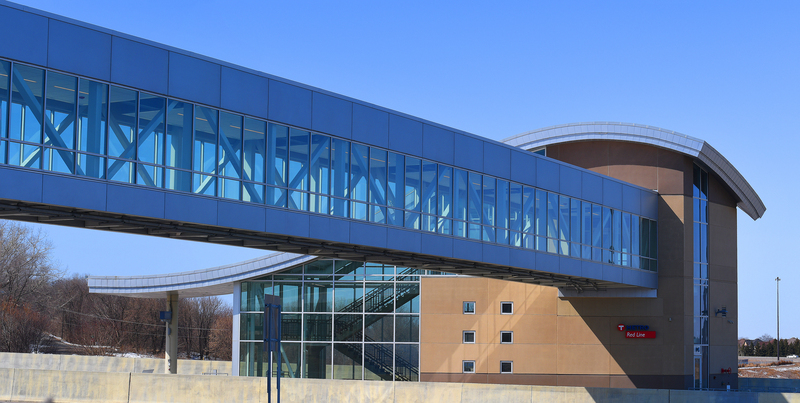 Enhancing and protecting the aluminum panels, the two-coat mica Duranar® painted coatings applied by Linetec also meet the American Architectural Manufacturers Association's AAMA 2605 stringent standards for 70 percent PVDF resin-based coatings. These finishes for architectural aluminum products exhibit industry-leading resistance to humidity, color change, chalk, gloss loss and chemicals. Along with performance and durability, Linetec's Tammy Schroeder, LEED® Green Associate, notes, "Mica paint coatings add a unique vibrancy and visual appeal to projects. Their lively appearance is caused by the way visible light is reflected off of the mica flakes. This dynamic finish presents an especially appropriate look in representing the activity of a transit center." Protean President Troy Ethen explains, "The Met Council developed a long-range plan for improving the bus line from southeast suburbs to Minneapolis and St. Paul, one main point being the addition of a transit station on Cedar Avenue. SEH, which specializes in municipal infrastructure projects, were hired to design the station in compliance with the overall goals of the project." The project's four main goals included: providing a variety of safe, reliable and attractive bus transit services in the corridor; improving mobility and accessibility within the Cedar Avenue Transitway; identifying improvements that are cost-effective and well-positioned for implementation; and enhancing and promoting transit-oriented development that is compatible with community goals and helps increase ridership. Helping meet the project's goals and challenges, Ethen adds, "Protean's proposal for cladding helped meet the goals of an attractive and cost-effective solution" and a "cost-effective and consistent finish. Partnering with Flynn Midwest, Protean was able to meet the project requirements on time and under budget." 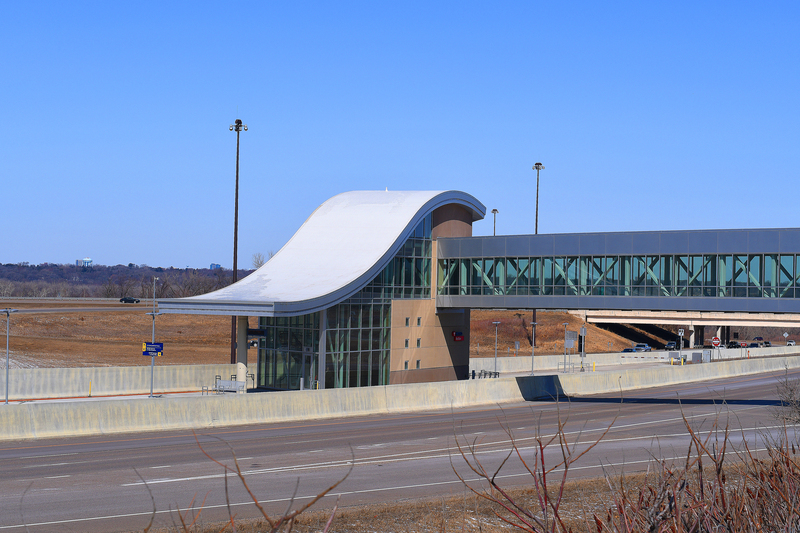 Cedar Grove Transit Center opened in May 2017, 13 months following the project's groundbreaking. 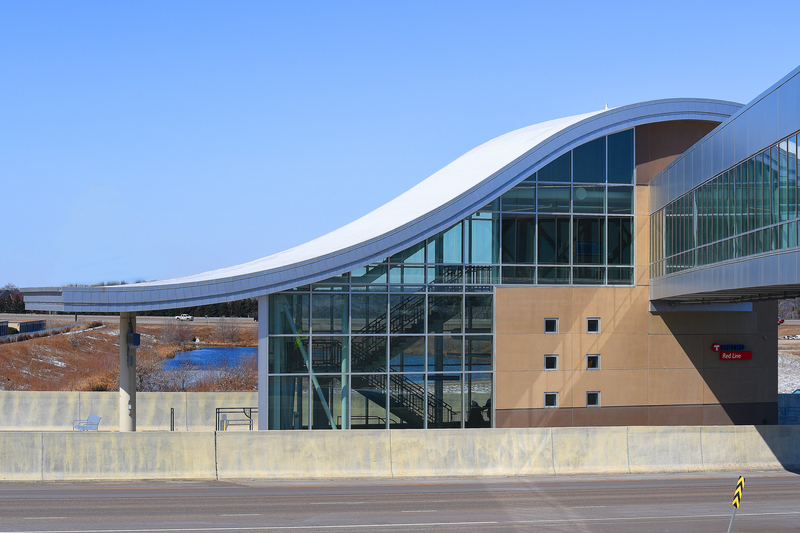 The project, the Met Council and its team were recognized with an Honor Award by the American Council of Engineering Companies, Minnesota Chapter (ACEC-MN).